The new NV3-000 Nova 3 shot blast helmet is the new top of the range, latest generation Nova helmet introduced in 2014. 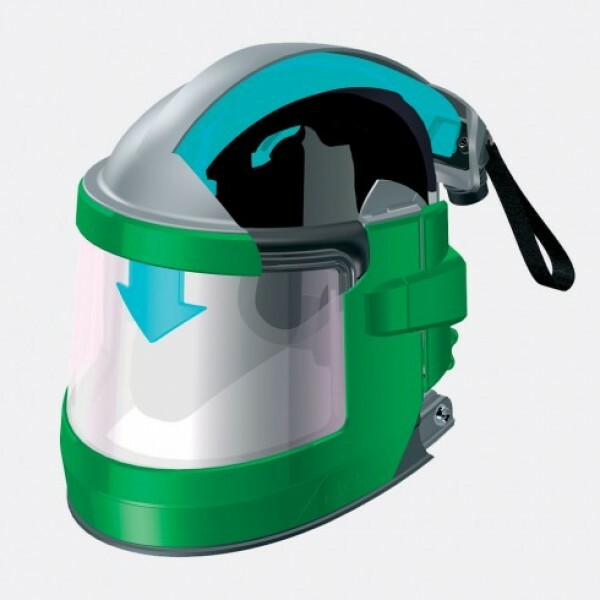 Main differences over the Nova 2000 helmet is the much larger viewing area, and larger internal pads. 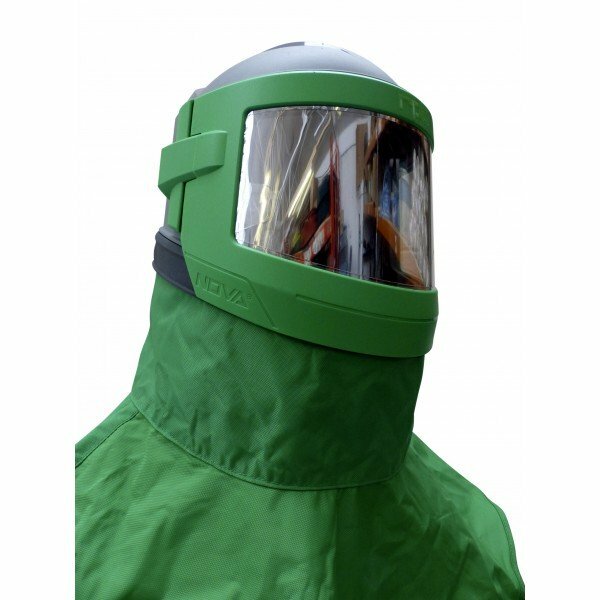 RPB have raised the bar again, to produce the best blast cleaning helmet available..... way better than any Hodge Clemco offering. Even includes climate control cooling tube ! The most advanced helmet on the planet.